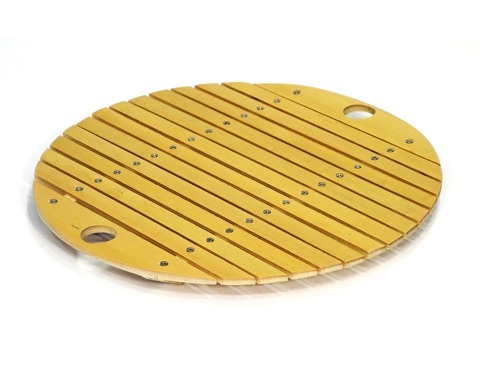 Why Does River Light Stick to Iron (Steel Sheet)? 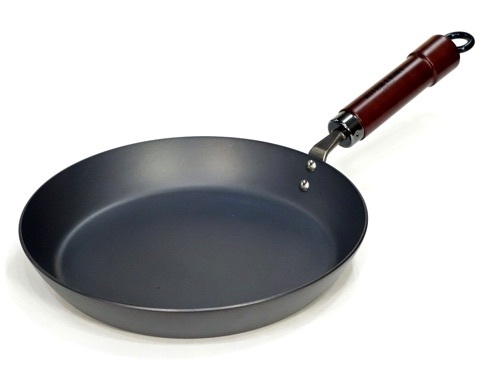 Pitting corrosion in my iron pan? 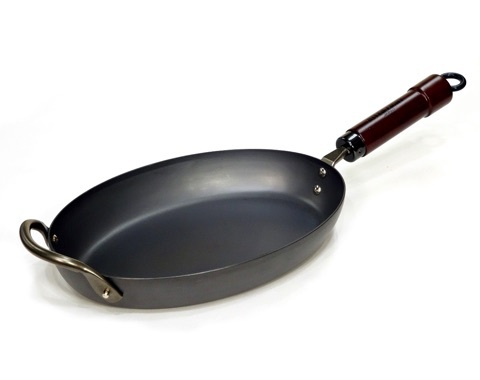 A frying pan with the most basic design. Its depth makes it suitable for frying as well as stewing. 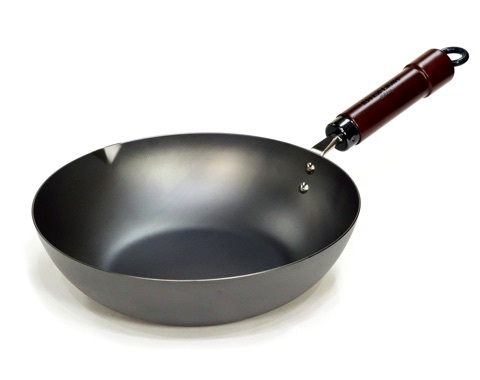 Delicious cooking with 3.2mm thickness. Good for hamburger steak and gyoza as well. 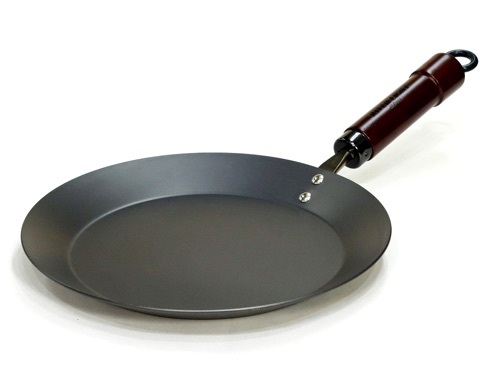 Its shape makes it easy to use for sautéing steak and fish. A pan that can be used for everything from frying to grilling, steaming, stewing, and boiling. 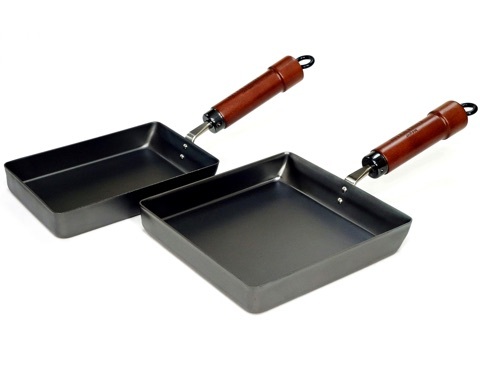 This set can be used both as a frying pan and a steamer pan. 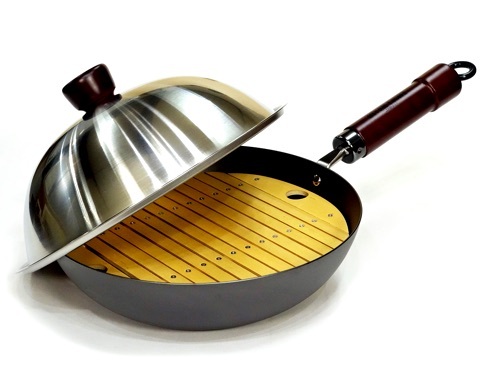 A stable, high-quality steamer made with Japanese bamboo. 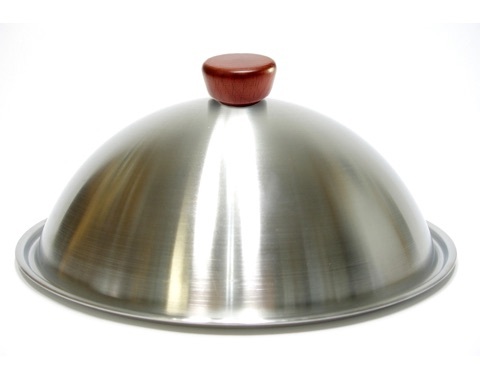 Use it for steamed dishes. 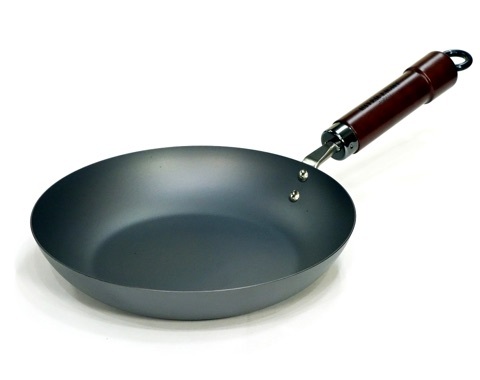 Return the inner water droplets to the pan to circulate the steam. Copyright © 2017 RiverLight Corporation. All Rights Reserved.